Allow push notifications to keep track of our store's best deals and latest arrivals. Notification can be turned off anytime from browser settings. 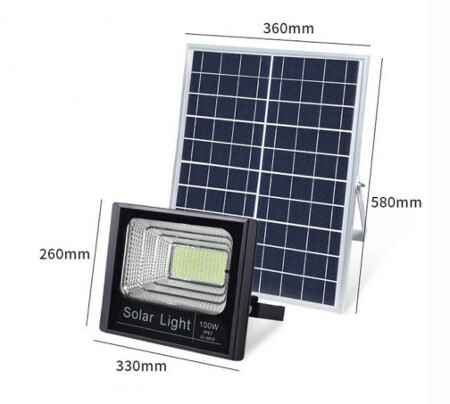 Illuminate the outside of your home with this 100Watt Solar Powered Light Control LED Floodlight . 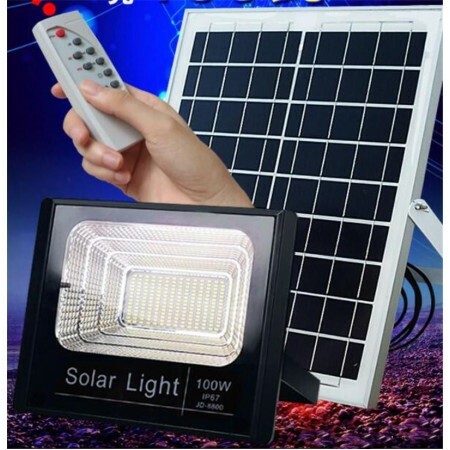 Featuring ultra-bright LED lights, this solar-powered light is designed to light up your yard, driveway, pathway or your house parameter. 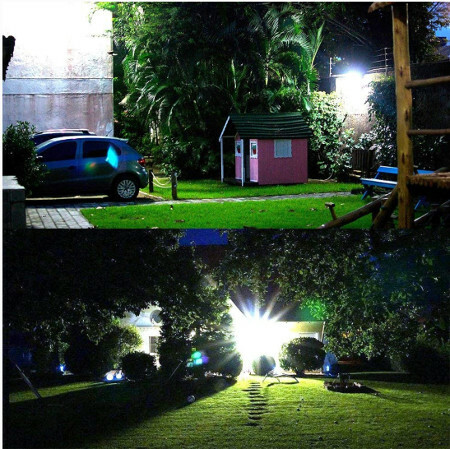 You can also mount it on your garage, shed, or fence. The remote control that is included allows for multiple settings to suit your needs . 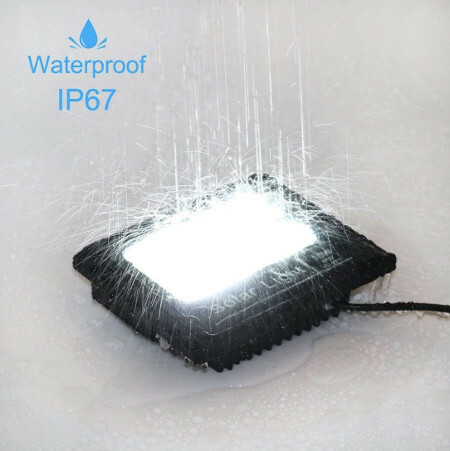 Plus, its IP67 weather proof construction will help it last against Mother Nature. 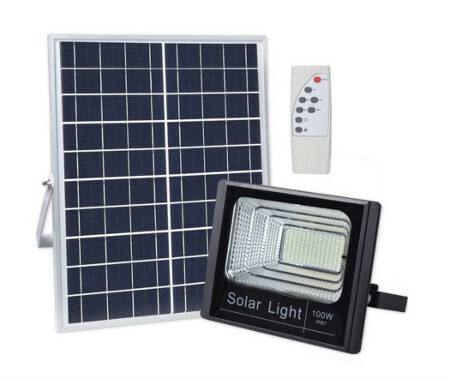 Keep the outside of your home safe and secure and snap up this great deal. Copyright © 2019 by One Deal A Day.